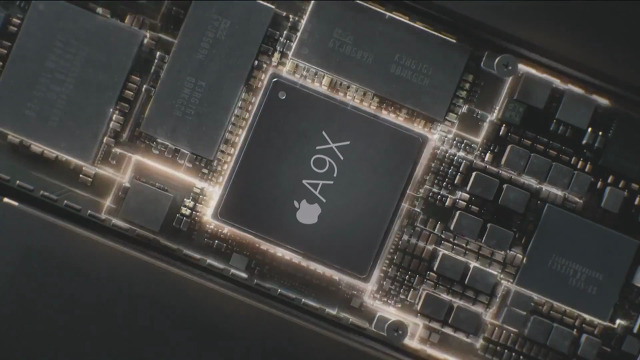 Apple is negotiating to buy Imagination Technologies, the British firm responsible for the PowerVR graphics technology used in every Apple A-series chip since the original iPad and the iPhone 4, a report claimed on Tuesday. Imagination refused to deny the possibility of a takeover, according to Ars Technica. A source for the website indicated that the two companies are in "advanced talks," but didn't elaborate on details. Apple may be hoping to take advantage of Imagination's rocky financial situation. The latter is expecting to post an operating loss for the year to the end of April, and is taking radical measures to reduce costs, including shuttering some of its businesses and putting hundreds of people out of work. That could lower Imagination's value enough to make a takeover worthwhile, although rumors of the deal have briefly pushed shares (and hence market cap) higher. Through investments, Apple already owns at least a 9.5 percent stake in Imagination. Buying the firm would allow Apple to exercise complete control over mobile processor design, optimizing graphics for the company's specific demands. That could be useful not just for improving iPhone and iPad performance, but future ventures into wearables, including any stabs at augmented or virtual reality.